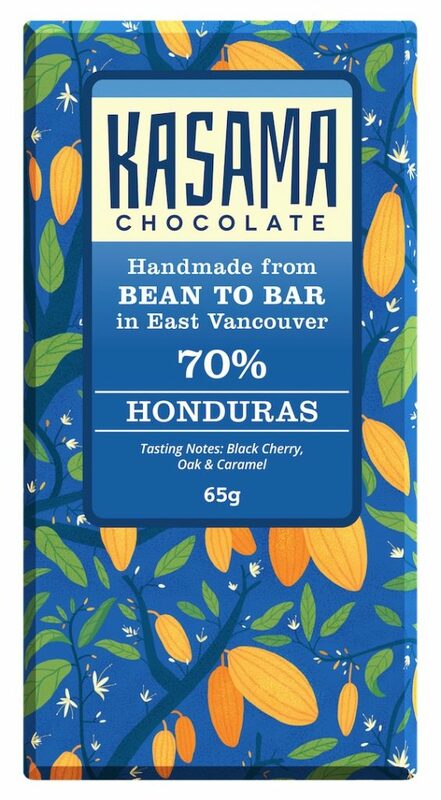 View cart “70% Honduras” has been added to your cart. 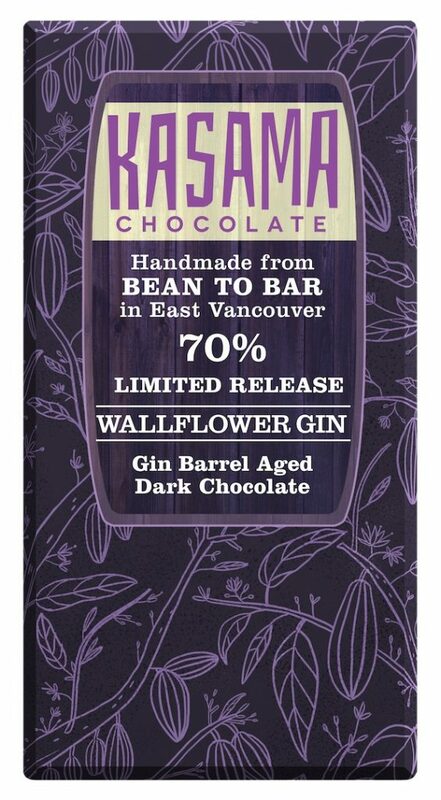 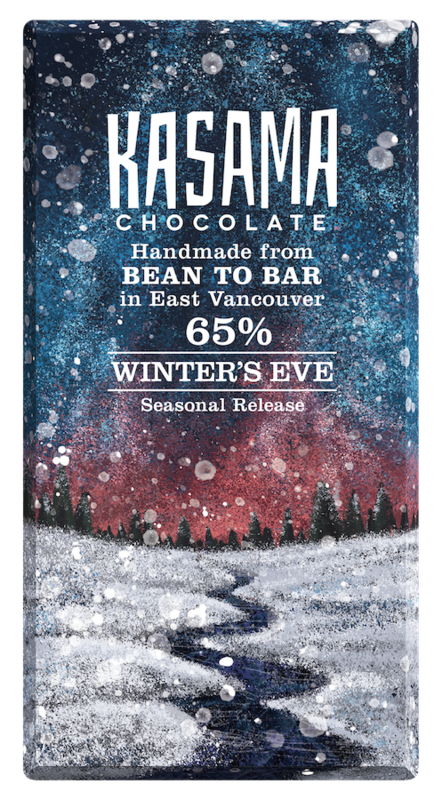 This limited release, tree-to-bar chocolate was made with Philippine cacao from the Cagayan Valley, fermented with guyabano (soursop) in Canadian cedar wood boxes. 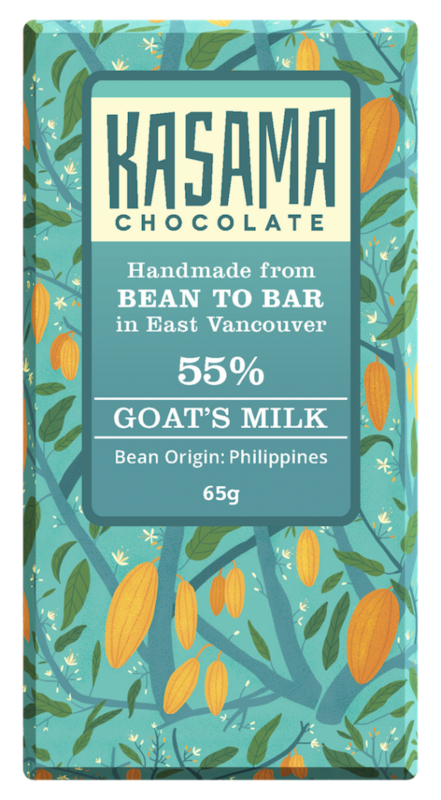 We harvested the cacao at the source alongside our farming friends, and travelled by raft across the Cagayan river to find fresh guyabano. 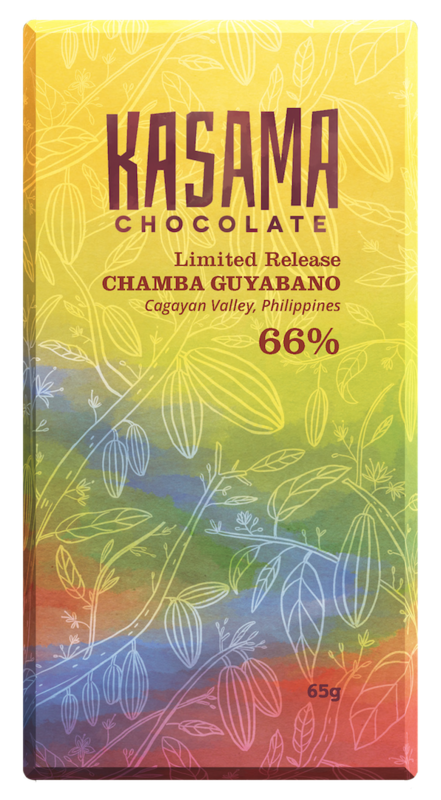 This unique chocolate has a soursop aroma along with fruity notes of pineapple and cassis.